The acrylic material of this AM system makes it of transparent surface and body, which is quite high quality and nice looking. It's widely welcome and used in various garment stores, shoe stores and other retail stores. 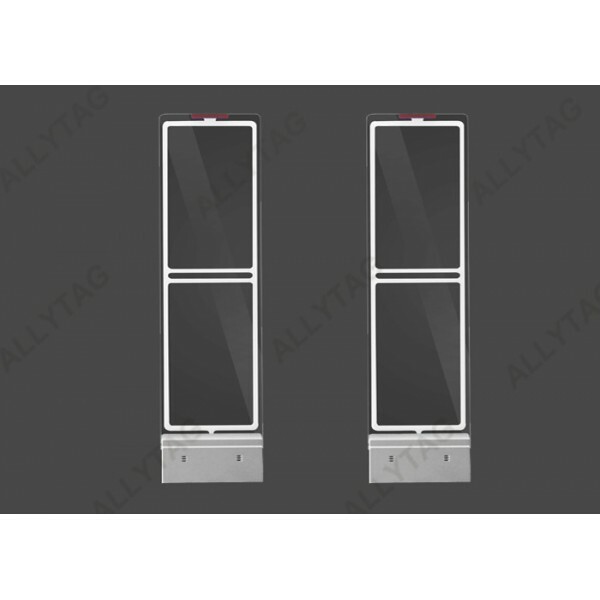 The high end looking of this EAS AM system gates enables itself to be used for some high end retail brands. The detection function is good while price economical. 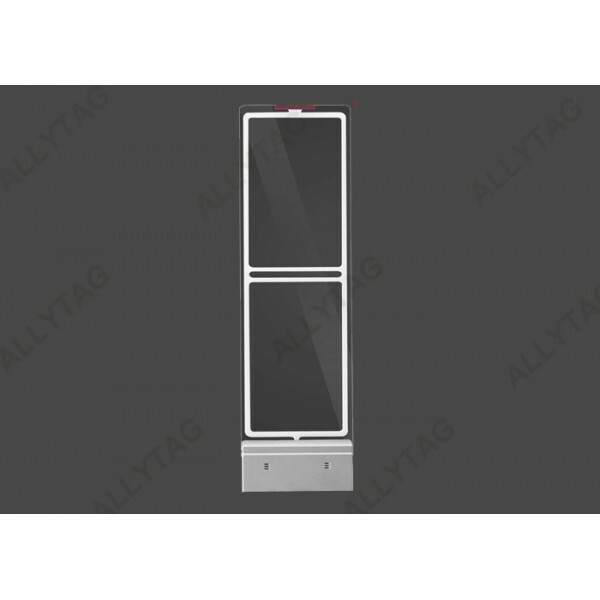 It's one of the best hot sell anti theft EAS systems in our company. 1. Very professional and high quality packing. 2. With standard export carton for shipment. 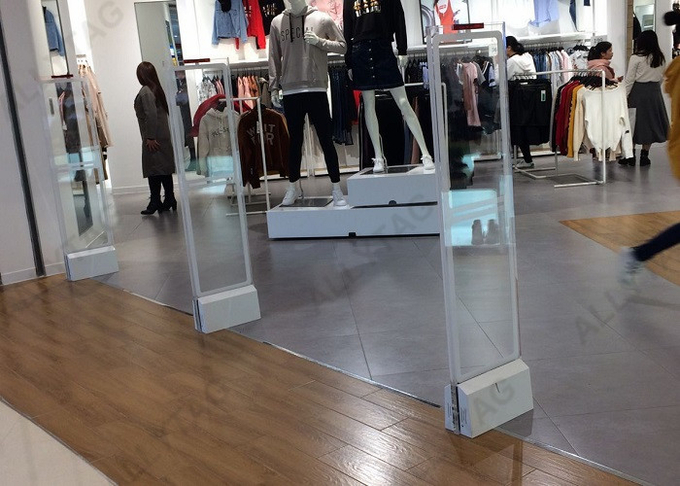 We have sucessfully installed this acrylic security system gate for Hotwind shops for example.